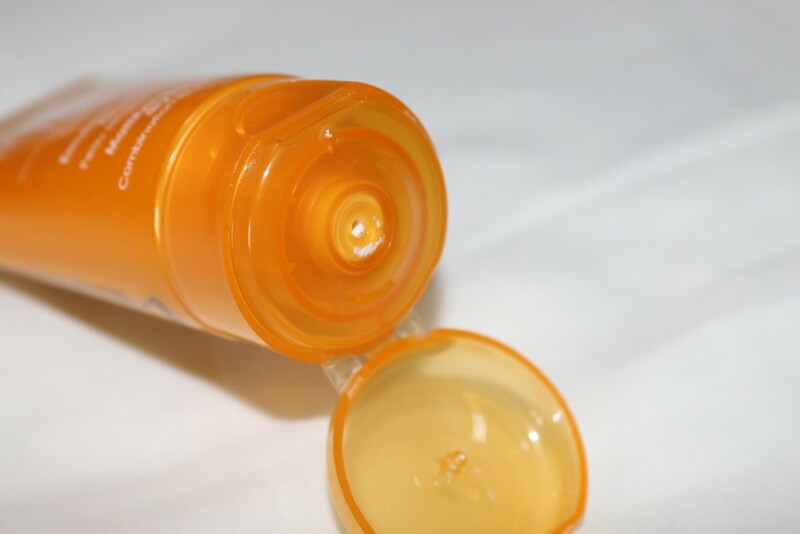 PACKAGING:The sunscreen comes in a bright yellow tube.It is easy to use and carry but I prefer pump dispensers over this as most of the time,I get extra amount than needed. 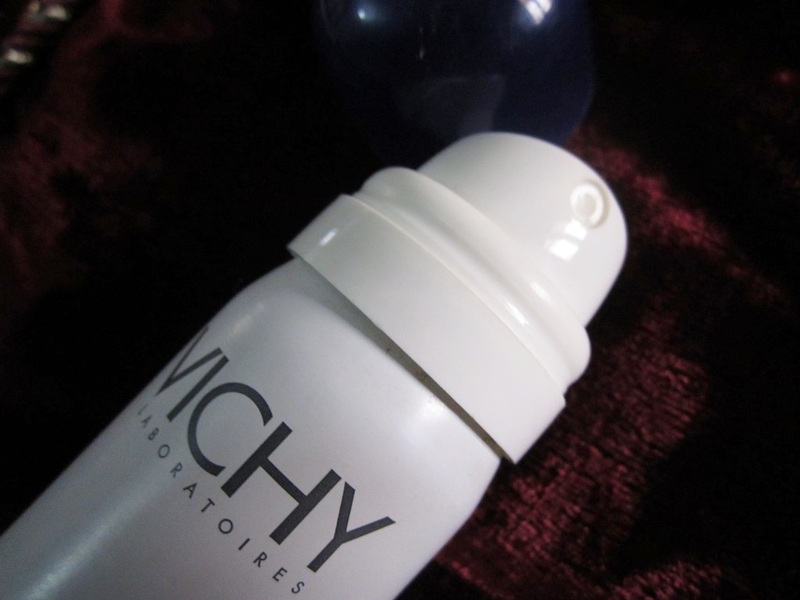 SHADE:The sunscreen is white colored cream that is neither too thick but nor too runny. 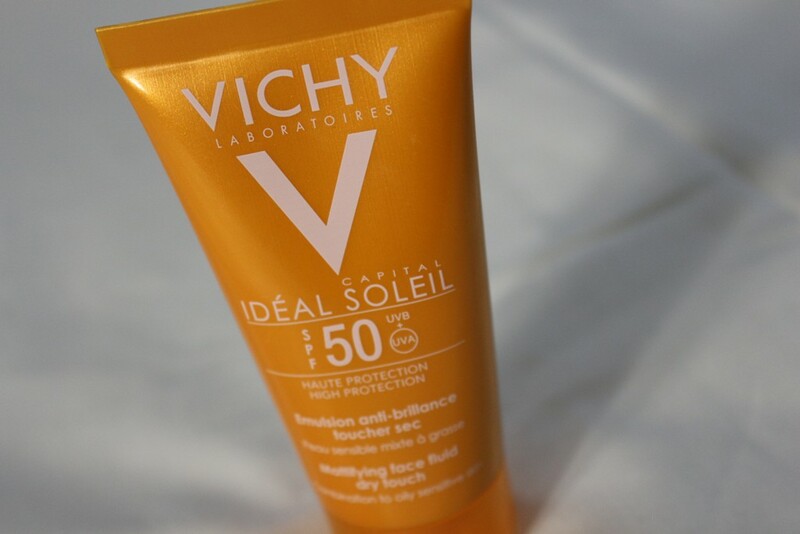 MY VIEWS:The sunscreen is easy to apply and spread.It is light weight and quickly gets absorbed into the skin.It makes the skin oily for the initial few seconds but after that it settles down and my skin looks fine with no oil or greasiness.I used this sunscreen during my vacation and I was all the time near the beach under direct sun.This sunscreen is amazing.It is so comfortable to wear and once applied.I dust off my face with a finishing powder and I am done.It doesn’t feel patchy.One more thing is that even though this sunscreen has spf 50,still my pics come out very well.It did not break me out neither did it clog my pores. 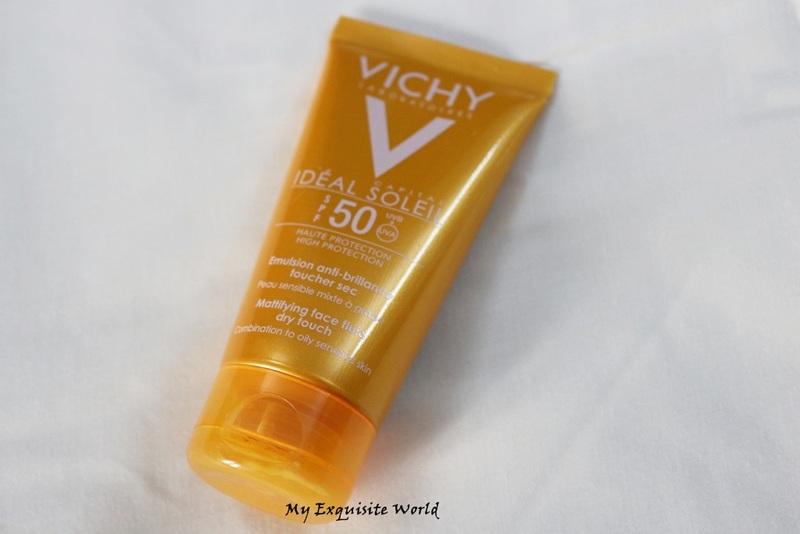 Earlier I was reluctant to use this sunscreen but now I am addicted to it.I find it great for outdoor wear. RECOMMENDATION:An excellent product.I highly recommend it to everyone.!! 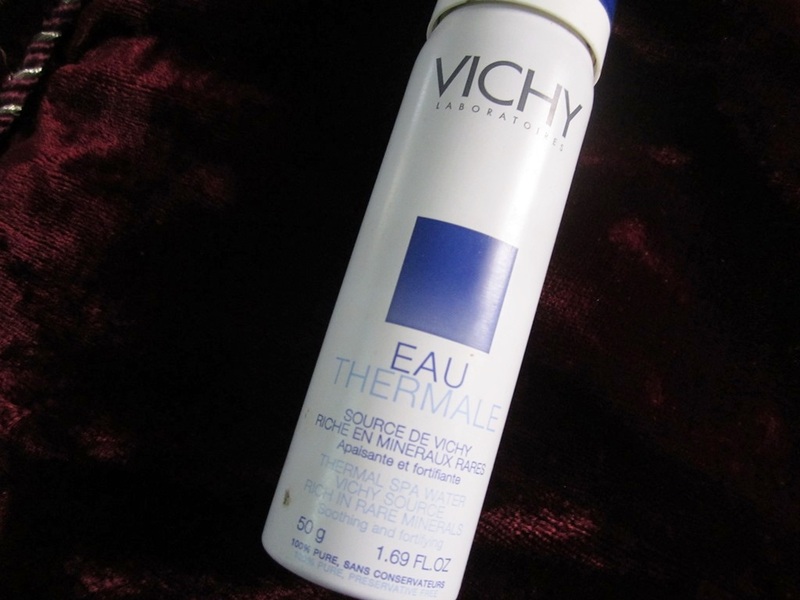 ABOUT:Vichy Thermal Water is 100% pure and naturally rich with 15 rare minerals. It is clinically proven to have health benefits for your skin: regenerating, antioxidant, soothing and protective. Recommended for sensitive skin. After spraying, leave it to work for a few moments, then gently dry. During the day, it immediately soothes and refreshes. Use morning and night to complete your cleansing routine. 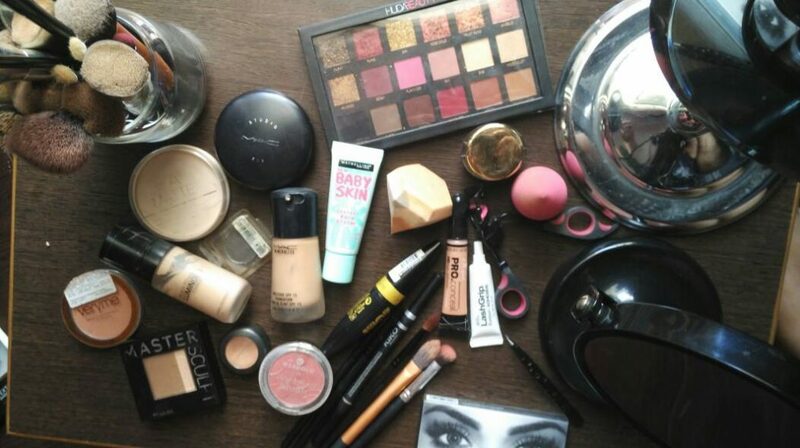 Mineral content (mg/1): Bicarbonates: 4776.3, Chloride: 357.0, Potassium: 99.6, Fluorine: 8.8, Sodium: 1860.0, Calcium: 150.6, Magnesium: 12.3, Iron: 1.0, Neutral pH. 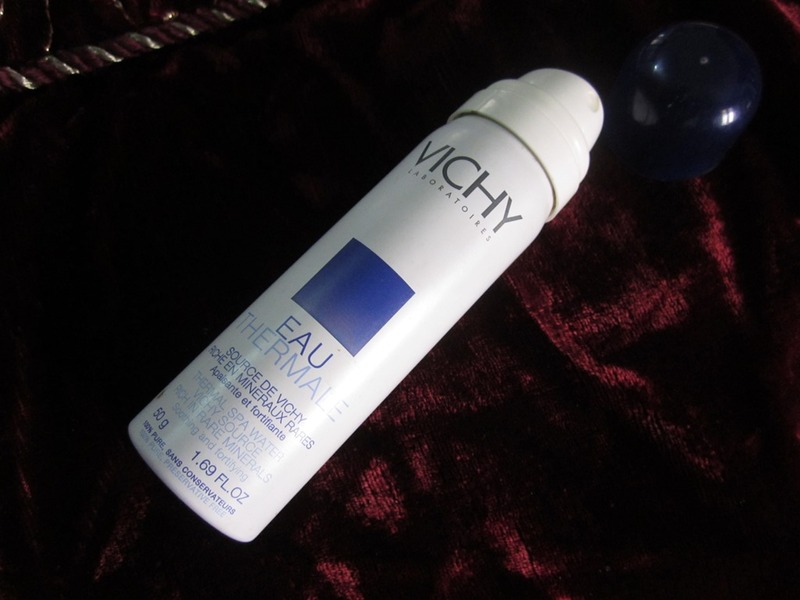 PACKAGING:I really like the packaging with white bottle and blue cap which is just so refreshing.The spray nozzle is convenient to use and receptive to touch. 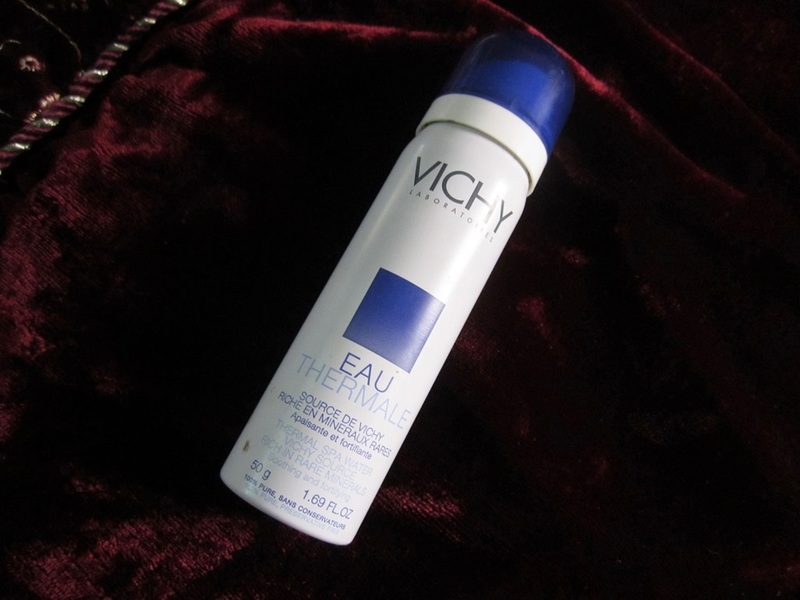 This thermal spa water emits a cooling superfine mist which gives instant boost of freshness with every spray and the great thing about it is that the formula is fragrance, preservative and paraben-free.I generally use it after cleansing my face.It makes my face so hydrated and refreshed. 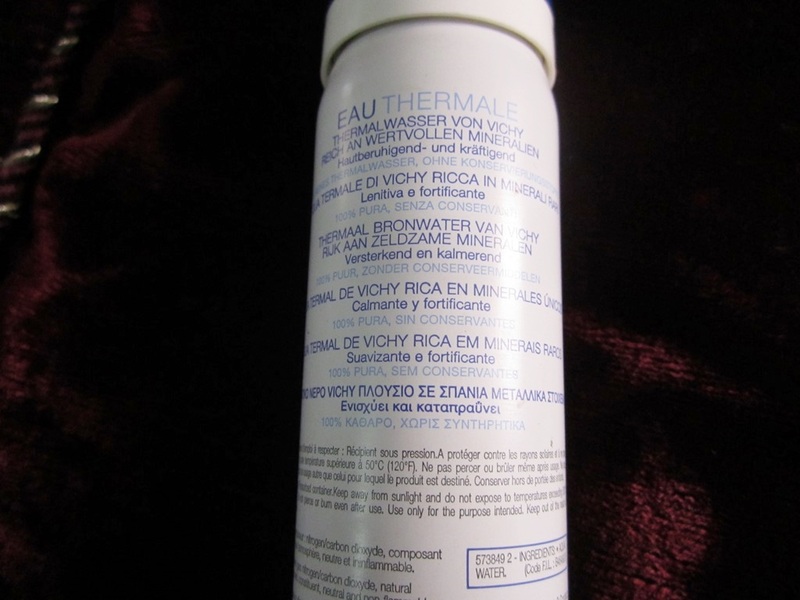 This is a great product to be used after exposure to sun as it calms down the skin and provides a soothing effect while reducing itchiness.The weather is changing and now its time to use it with full swing.It is a great product to be carried in handbag so that it can be used to freshen the face. RECOMMENDATION: I highly recommend trying this product as it is cost-effective and great for skin.